With Halloween just around the corner, I thought it’d be fun to share a roundup of all the best Halloween bakes! 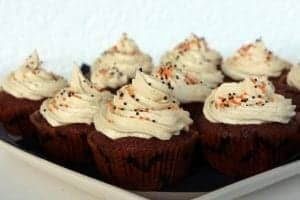 Here are some fun and festive Halloween inspired recipes, from spooky spider cookies, to amazing pumpkin spice cupcakes. 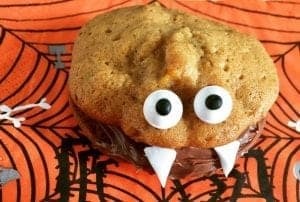 If you’re wanting to create some Halloween themed treats check out these brilliant bakes and makes. 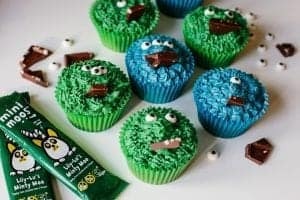 How amazing do these monster cupcakes look? 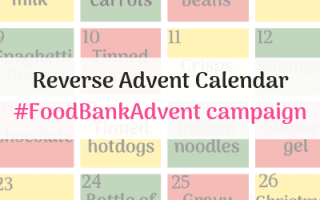 Plus, they are completely vegan friendly, being dairy, soya and egg free! You can find the recipe here at Dilan and Me. 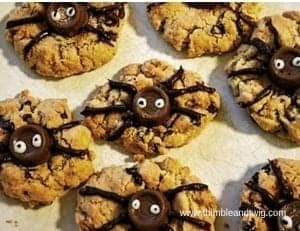 These spooky spider cookies look fab, and are a great idea for baking with your kids. 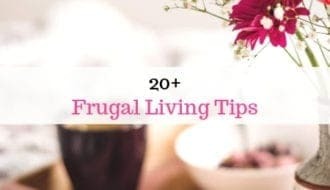 For this easy and fun recipe, head over to Thimble and Twig. For a real autumnal treat, why not have a go at these beautiful Pumpkin spice chocolate cupcakes? You can find the full recipe (with peanut butter frosting!) at The Bear and the Fox. For a tutorial on how to make these creepy vampire cookies, check out this post from Captain Bobcat. Also from Dilan and Me, these bright pumpkin biscuits are an easy to make Halloween bake that look great and are dairy free. 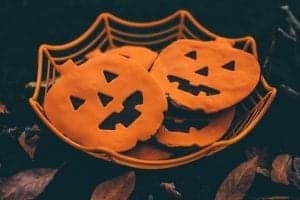 If you’re having a party to celebrate Halloween, these posts below will give you some great ideas for how to make some spooky snacks! 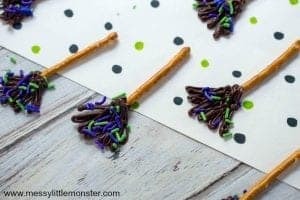 For a Halloween party treat, these witches brooms are perfect! Simple and fun to make, and they look amazing! Find out how to make them and loads more halloween party food ideas over at Messy Little Monster. 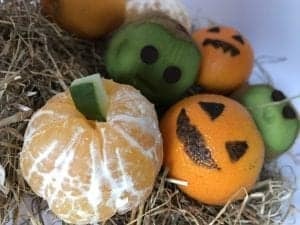 For severed fingers, banana ghosties, pumpkin peelers and other spooky treats, have a look at this post full of ideas for Halloween party food from Ready Freddie Go. 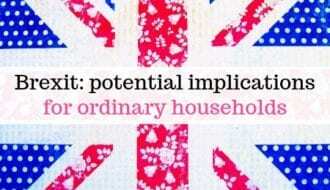 Previous ArticleCould This Be The Financial Saviour You Need?